"Beth has become not only a mentor but a friend — our son loves the sessions and cannot wait for the next one. Beth has transformed our dreams into reality!" Beth turned down a place at the University of Cambridge to study English and Drama at Bristol University, before going on to complete her Masters in Wales. She is currently based in Dubai, where she is educating the children of a number of local VIP families, including the Royal family. She previously tutored the children of Bahraini Royal family. Her students got offers from and went on to study at Le Rosey (Switzerland), Wellington, Tonbridge, Westminster, St Pauls, Latymer, Lady Eleanor Holles, Wycombe Abbey, D’Overbroecks and Harrow. 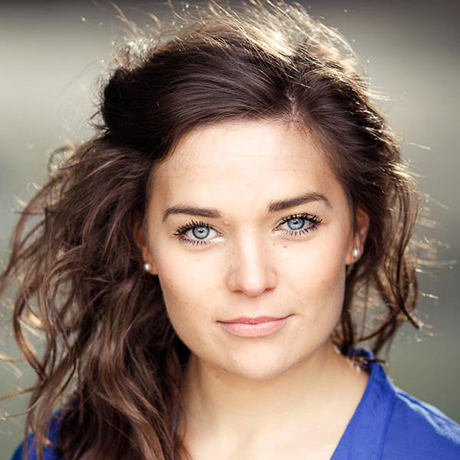 Beth worked as a drama teacher at St. Stagecoach Theatre School, Chippenham Youth, Theatre, Southbroom School and the Maltings Arts Theatre and prepared students for LAMDA examinations. As a freelance journalist, Beth also offers planning, editing and proofreading services. We always believed that our son has some potential, but with Beth’s guidance this has come to life. His writing has been transformed: his punctuation and grammar are now significantly better. He was very reluctant to read books, but now we are unable to keep books away from him! He has been selected by every school he has sat examinations for. Beth has become not only a mentor but a friend — our son loves the sessions and cannot wait for the next one. Beth has transformed our dreams into reality!